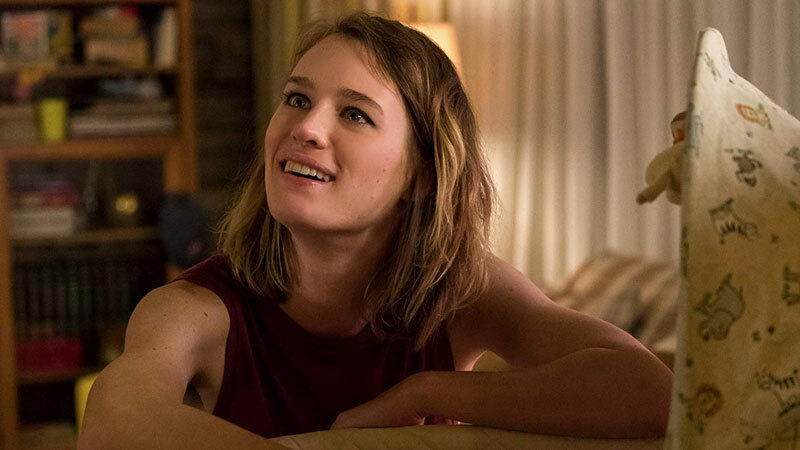 Mackenzie Davis has signed onto Jon Stewart’s upcoming political comedy Irresistible. According to The Hollywood Reporter, the actress will play a former Democratic political consultant. She’ll join the previously announced Chris Cooper (Adaptation), Steve Carrell (Vice) and Rose Byrne (X-Men: First Class). Davis first got noticed as a breakout star of AMC’s computer drama Halt and Catch Fire. Since then, she’s appeared in Denis Villeneuve’s Blade Runner 2049, the “San Junipero” episode of Black Mirror, and Jason Reitman’s family drama Tully. She’s set to appear in Happiest Season alongside co-star Kristen Stewart as well as the upcoming sixth film in The Terminator franchise, Terminator: Dark Fate.